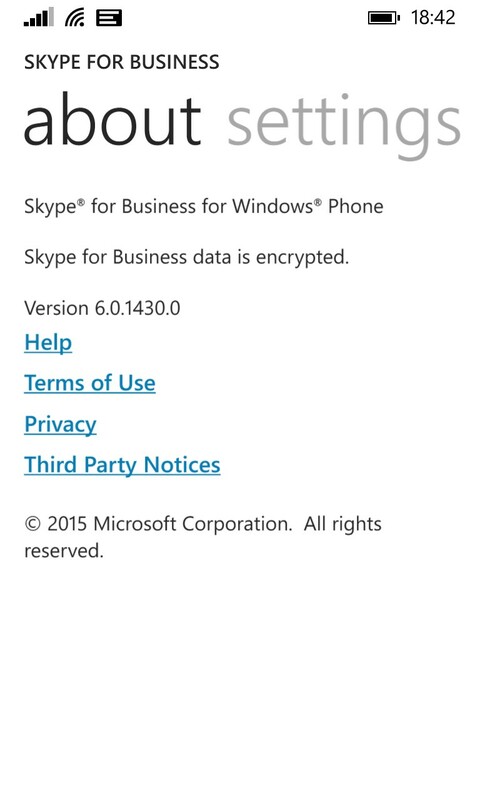 For those that have missed it, Microsoft have now released the Skype for Business client, KB2889923. Although the Skype for Business Server 2015 server components haven’t been released yet, we can still use the new clients against Lync Server 2010 or 2013. In this post, I will be running through the client experience, when using the new client against a Lync Server 2013 Pool, as well as the experience when changes are made to the client policy switch parameter, EnableSkypeUI. 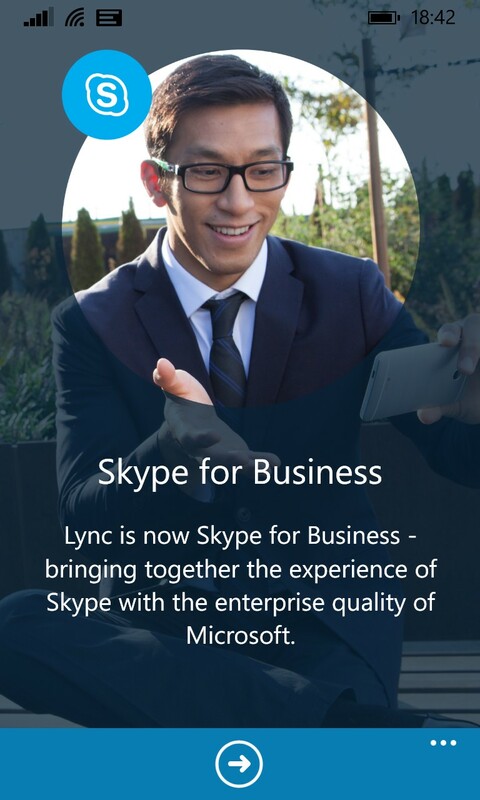 And so the announcement is [finally] made….. the next version of Lync, set for 1H 2015 will become ‘Skype for Business’. I think we all knew that this was going to happen, it was just a matter of when. I think we are all also in agreement that is the logical step for Microsoft to take, considering the audience and global presence that Skype has. Me personally, I am keen to see the approach taken to upgrades (in place hopefully! ), content sharing and federation now that we are essentially “one platform”. With new client and server releases and updates to Office 365 there are busy times ahead for all of us! Check out the Skype blog for more info! Apologies for quite a delayed response, I have just returned from a visit to Bodrum (very entertaining and lively) so currently playing catch-up to life! 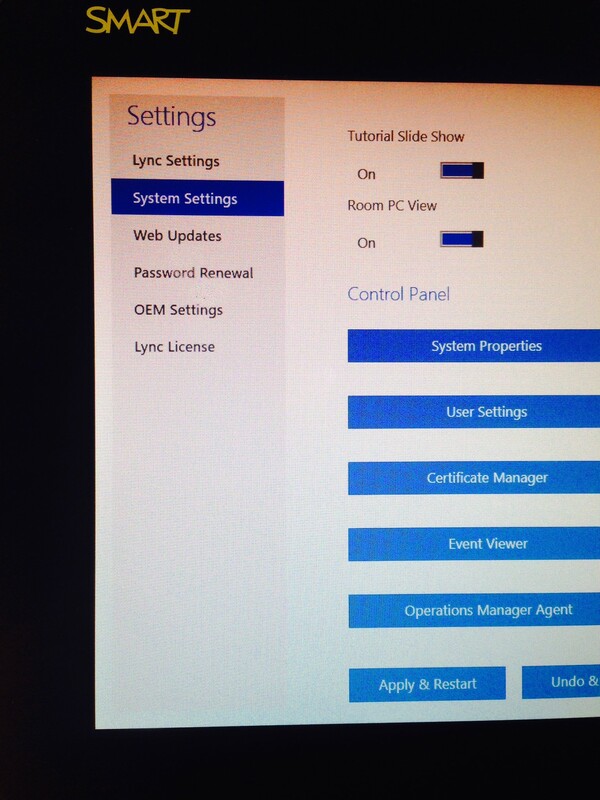 I’m lucky enough to have hands on time (for quite a while now) with the Large Smart Lync Room system. I do plan on doing a full review, so keep an eye out for that. For those out there with LRS deployed, you will be happy to hear the latest updates have been released, taking it now to version 15.10.0. Secondly – ROOM PC VIEW…. We now have the ability to constantly stay connected to a laptop device, which may sound like a simple thing to do, but without understanding the way LRS works prior to 15.10.0, its usefulness will be taken for granted. In prior versions, when connecting a laptop device to the Lync Room System, the display was automatically output and it would be solely down to the laptop OS to control whether the screen was displayed or not. Now whilst attending the laptop this may not be a problem but consider the scenario where a client may wish to permanently connect a given display card to LRS and control the whether or not to display that device from LRS, without travelling to separate rooms to do so. 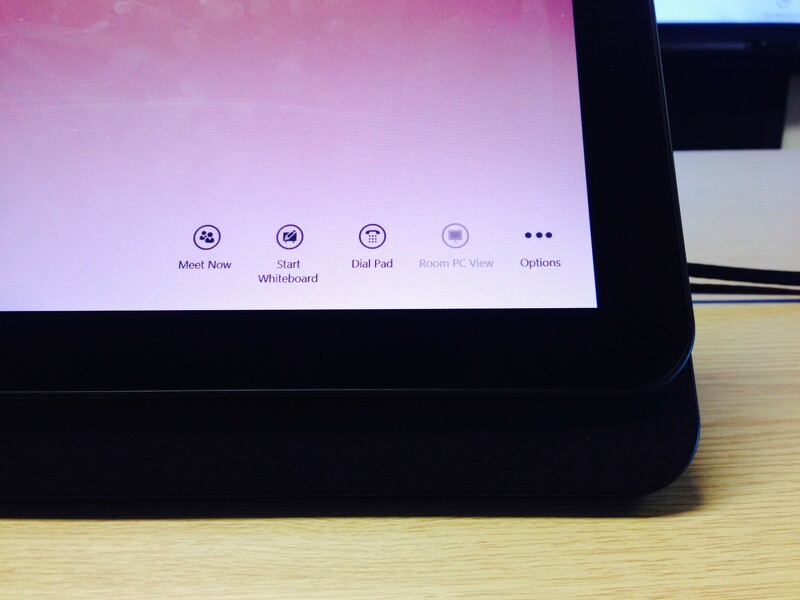 Microsoft have released Room PC View, which allows us to do exactly that. What Room PC View does, is allows administrators to optionally display a new button on the LRS Console, that allows for the connected display device to be displayed (or not) all from the LRS Console Screen. 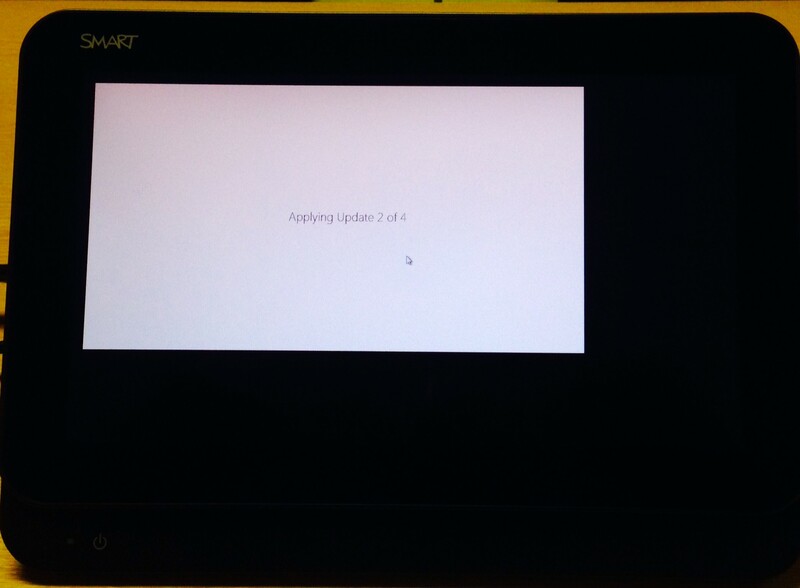 In the image above, the button is greyed out as I do not have anything connected to the HDMI/VGA input. 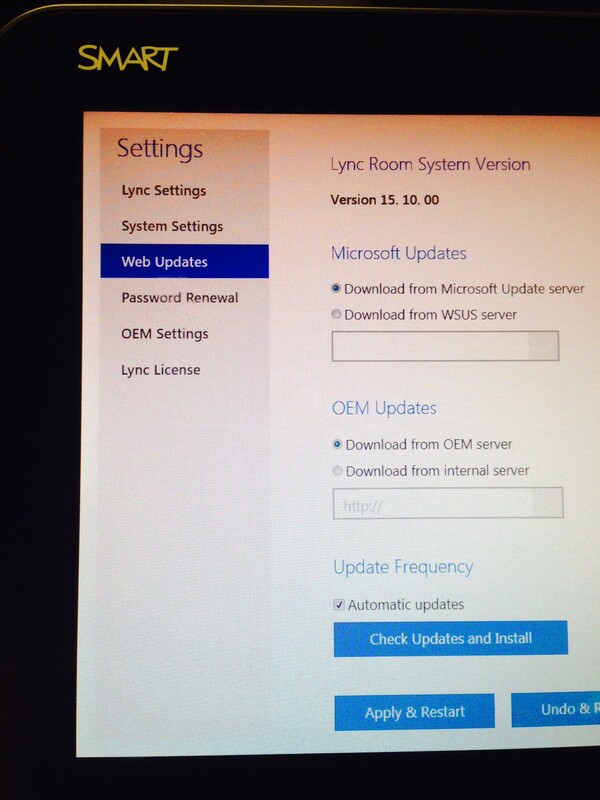 Following the updates – don’t forget to turn it on under the admin settings! Important – If the update is to be deployed via SCOM – LRS must be joined to the same domain as per the below KB article. I see many functional reasons as to why this would be required, if you have been using, or have used LRS – let me know what you think!